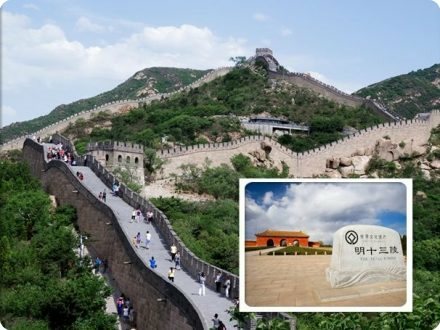 Simatai Great Wall has been partially restored and opened. 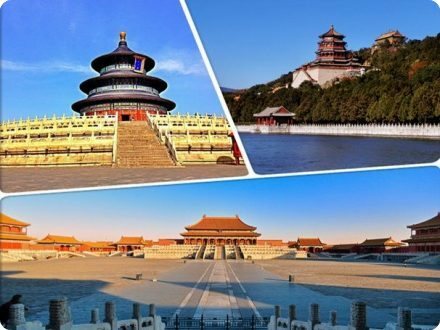 The tourist area is limited to its east section, so the hiking from west Simatai to Jinshanling is not allowed. 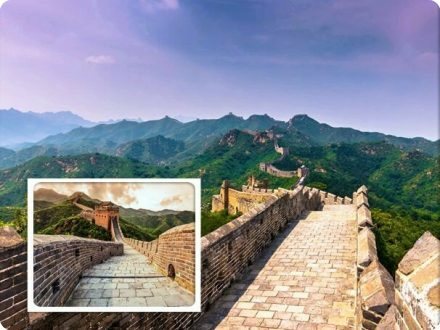 The Great Wall at Simatai is also the only section opened for a night tour. 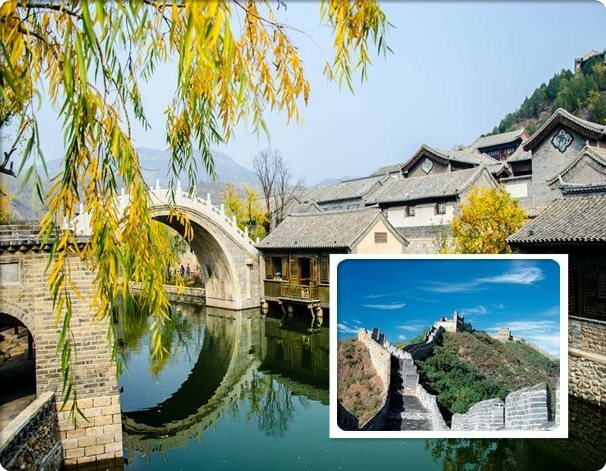 This is a self-guide tour, and you can spend enough time in the Water Town on Simatai Great Wall. 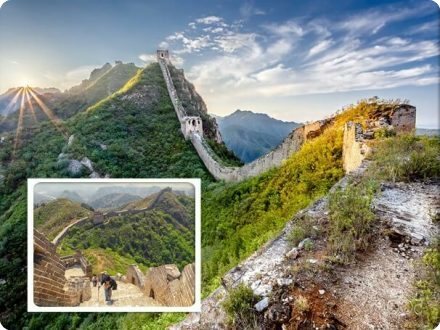 Upon arriving at Simatai, you can hike up the sheer sides of the wall by yourself or ride on a cable-car to the summit (at your own cost). 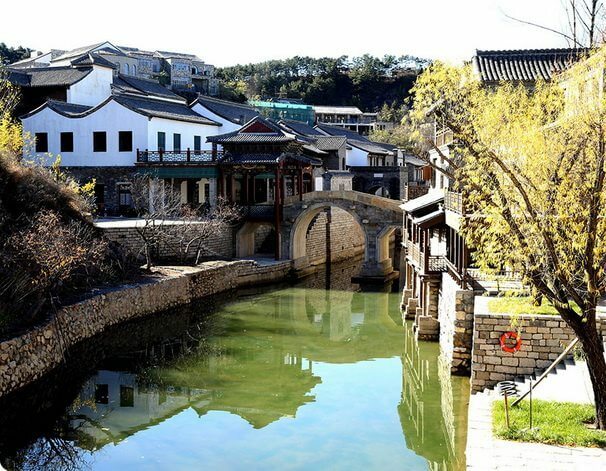 Gubei Water Town is officially known as Beijing Miyun Gubei Water Town (Simatai area) International Tourism Resort. 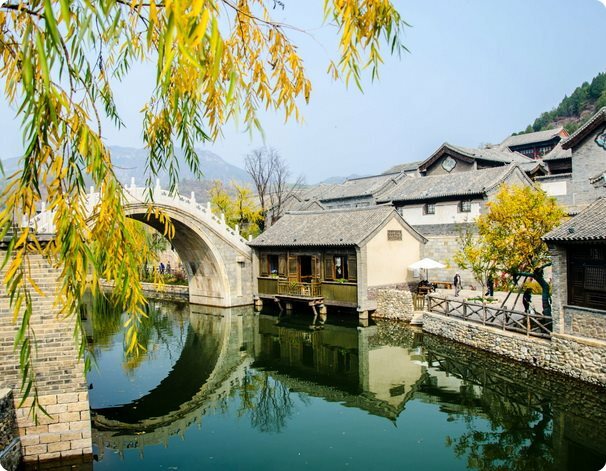 It is not a historical water town, it is a replica of Wuzhen Water Town in the Southern China. Around 7:00am pick-up from your hotel in downtown Beijing. 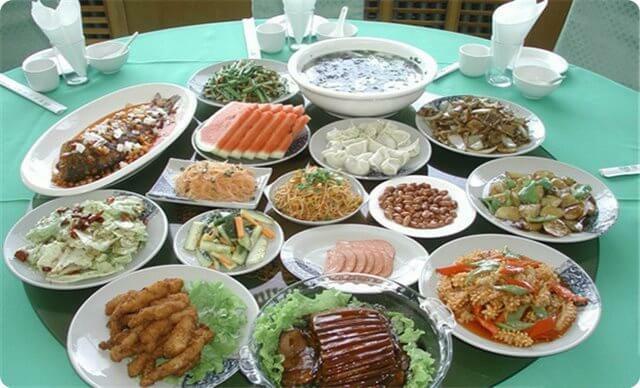 We offer simple breakfast. 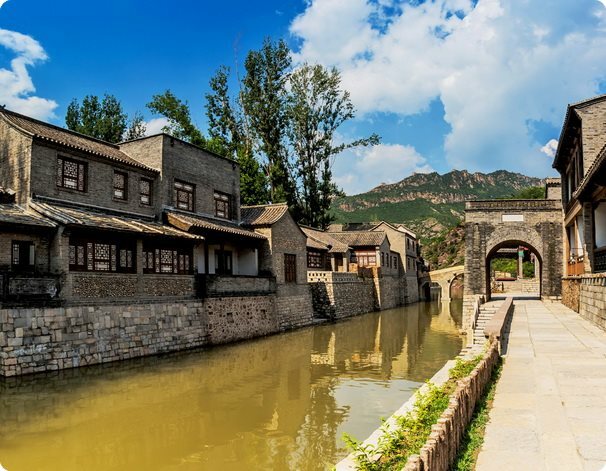 Arrival at Gubeikou Water Town around 10:00am. 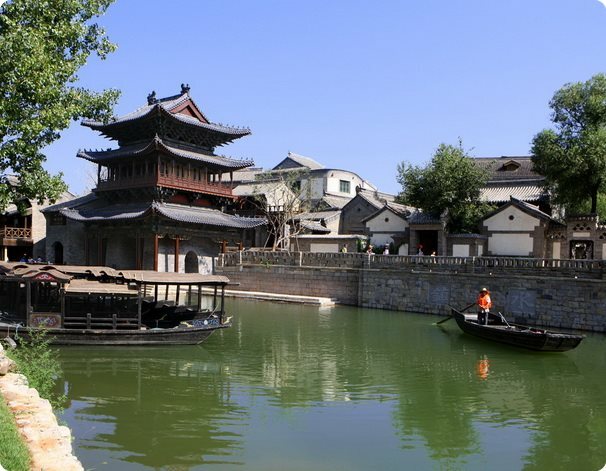 First, Tourists free to browse in the water town of Gubeikou (around 2 hours). 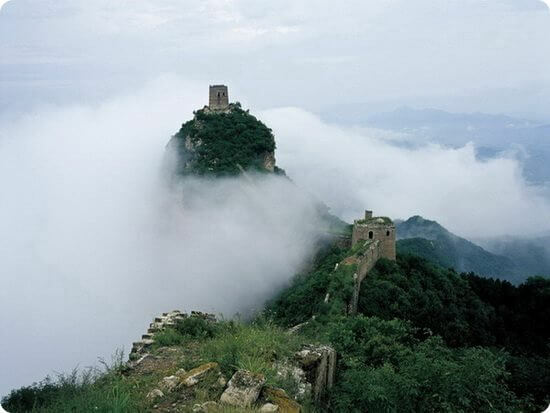 And then walk to Simatai Great Wall, take the cable car to the top of the Great Wall. 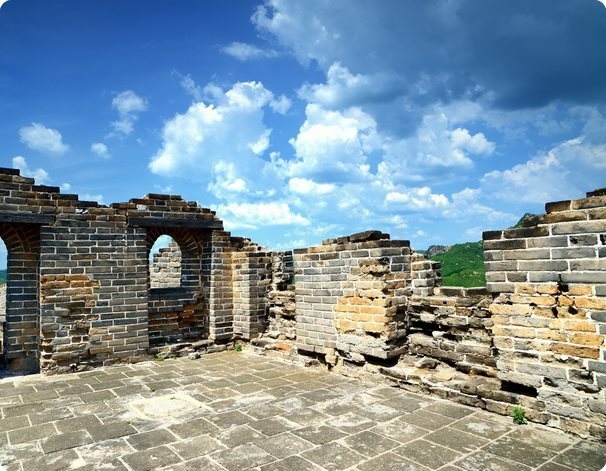 Simatai Great Wall is located about 130km from downtown Beijing. 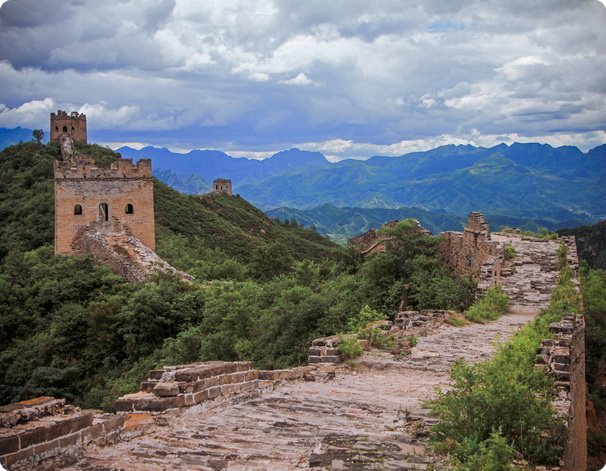 The Simatai Great Wall was first constructed built in the Ming Dynasty. 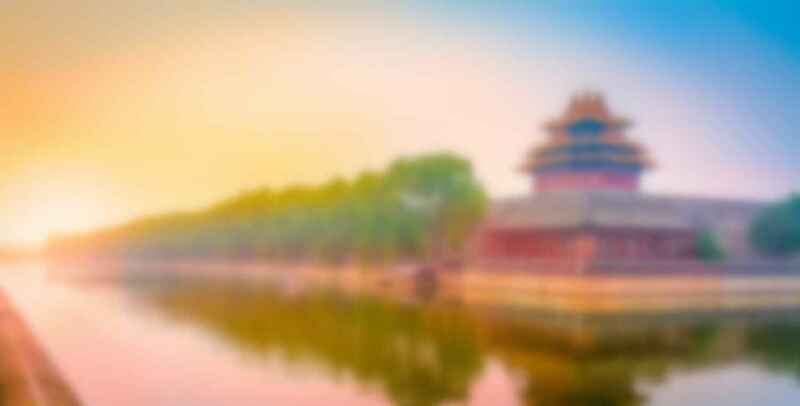 The famous general, Xu Da, of the early Ming Dynasty (1368-1644) supervised and directed the construction of the Great Wall. 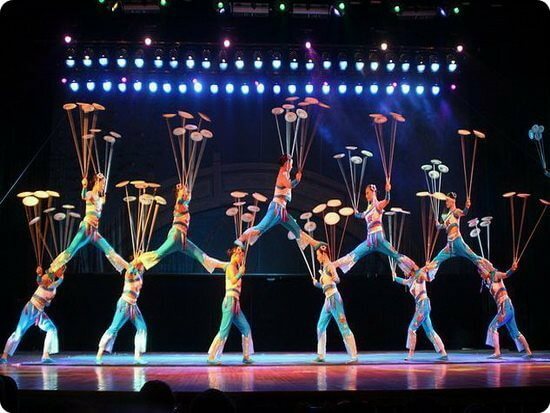 Later, Qi Jiguang led a number of defense works while guarding the north area in 1567. The trip hike is about 6km and takes about 3 hours. Each tower has its unique feature and look. 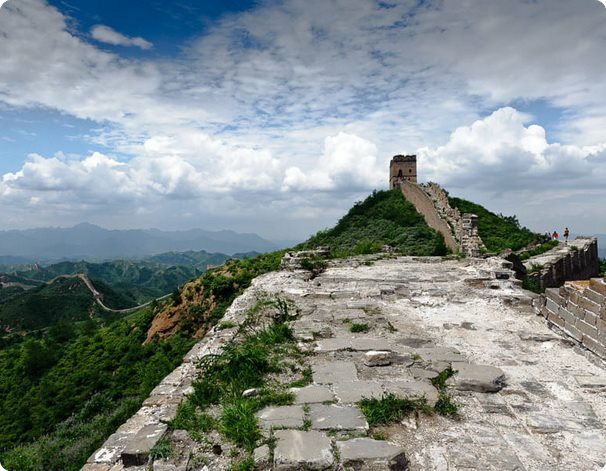 There are relatively less crowded here at Simatai Great Wall, it is a nice place to explore the Great Wall in Beijing. 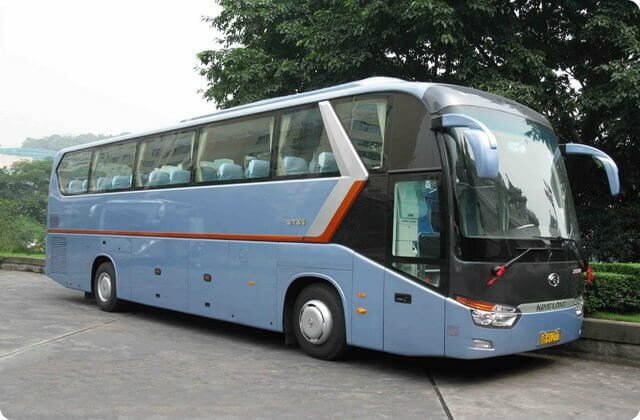 In the afternoon, transferred back to your downtown hotel in Beijing. Pay through PayPal; If you do not have PayPal account, you can also use your credit card for payment. or pay with cash to our tour guide. 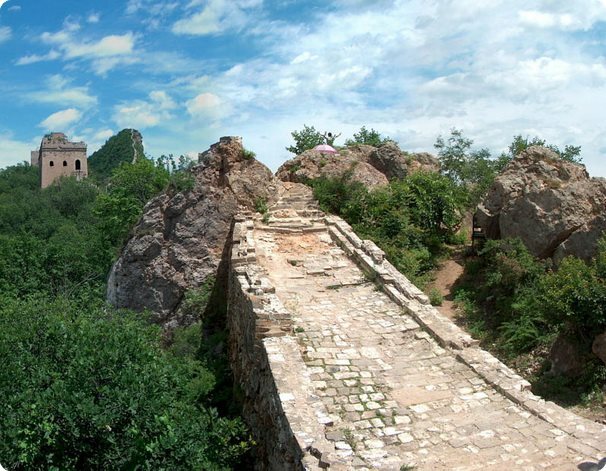 Simatai Great Wall is located in Luanping County of Chengde, Hebei Province, and borders on Miyun County of Beijing Municipality. 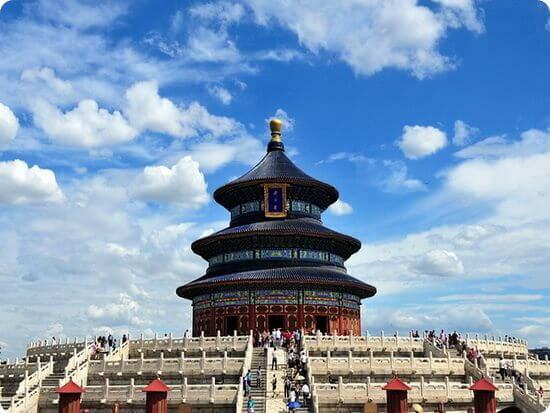 130kms from Beijing. 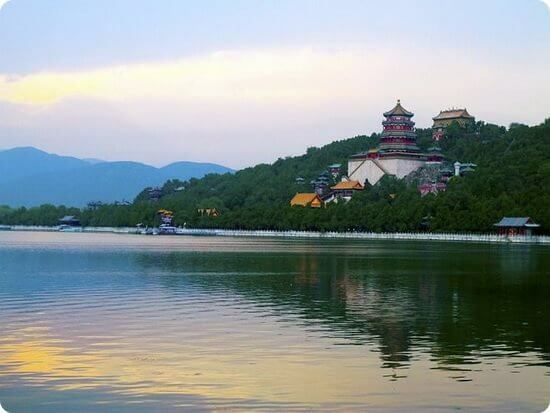 The Summer Palace it’s greatly influences Chinese horticulture and landscape, which also has long since been recognized as ‘The Museum of Royal Gardens’.